Bandai Namco released a new trailer for hack//G.U. Last Recode announcing its release this November 3rd! 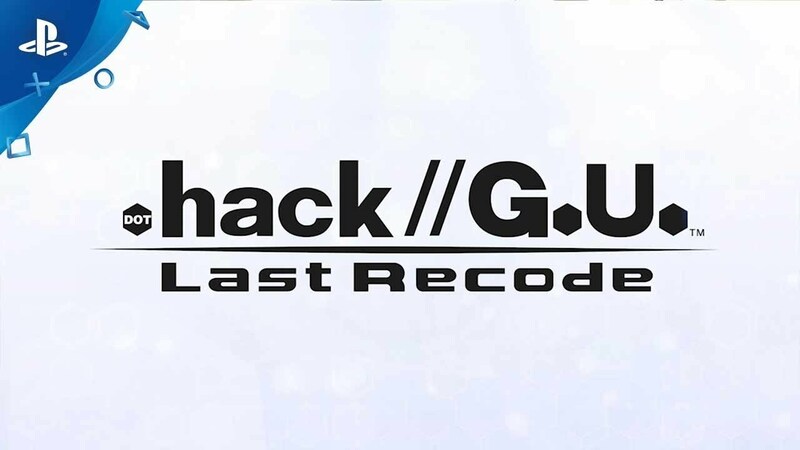 Coming back better than ever, .hack//G.U. Last Recode allows fans to experience the epic story of the cross-media franchise, fully remastered in HD! Jump into Rebirth, Reminisce, and Redemption with new system modes that allow you to enjoy the story with Non-Stress Gameplay, such as the Cheat Mode and Retry System. Then, start your journey anew in Episode 4: Reconnection, where Haseo must save Ovan from his ice prison, meet new characters like a mysterious girl named Kusabira, and obtain incredible new power while uncovering the truth about "The World".